Kristyna Wentz-Graff is a news content specialist on OHSU’s Strategic Communications team. 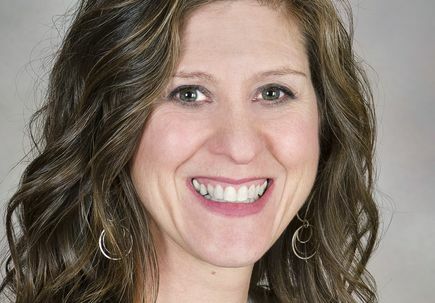 She joined OHSU in mid-2016, following an 18-year career as a multimedia journalist at several metro newspapers, including The Milwaukee Journal Sentinel and The Oregonian. 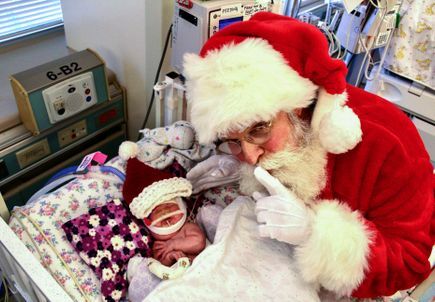 Each year, community members, volunteers and medical staff work hard to bring the holiday spirit to the hospital. 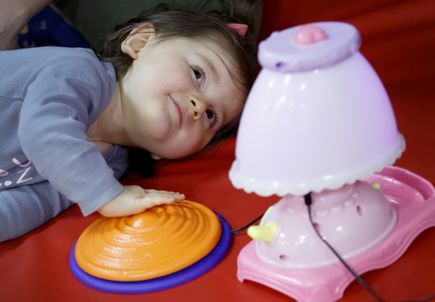 Operating these toys allows children to move themselves. 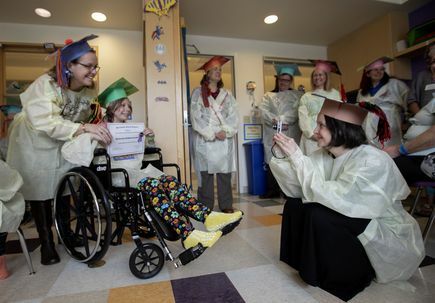 Decades-long collaboration between OHSU and Multnomah ESD delivers K-12 education to patients in the hospital. 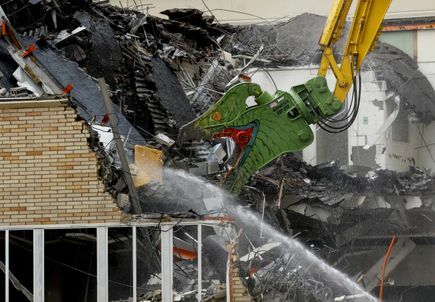 A piece of demolition equipment receives a custom paint job, aimed at bringing a smile to children at OHSU Doernbecher. 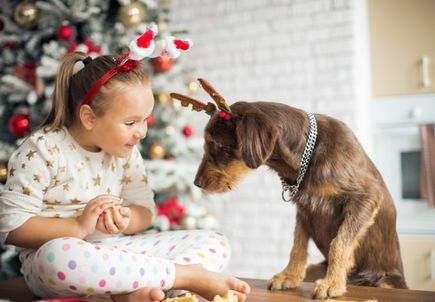 A little preparation can help families avoid holiday-related pitfalls. 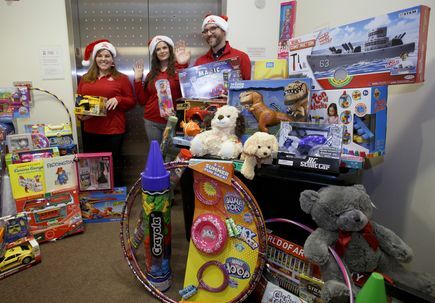 Toys donated by Spirit Mountain Casino support children at OHSU Doernbecher throughout the year. 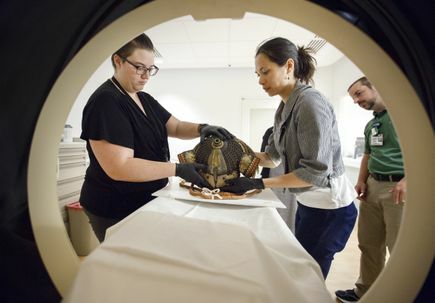 OHSU experts recently imaged a Japanese suit of armor from the Portland Art Museum, helping to enhance curators' understanding about the armor's construction. 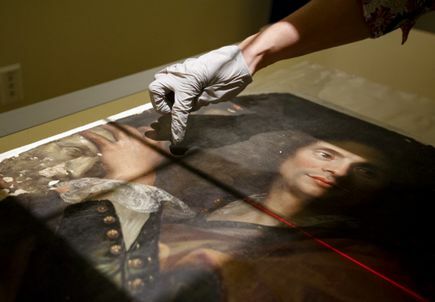 OHSU recently worked with Portland Art Museum conservators to image a 17th century painting by French artist Gabriel Revel. 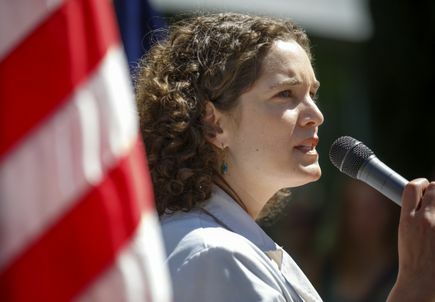 Hundreds gathered at the East Side federal complex in Portland on Thursday, where U.S. Sens. Ron Wyden and Jeff Merkley, along with Rep. Suzanne Bonamici held a rally opposing the Affordable Care Act repeal effort. Don't let your holiday celebration include a trip to the emergency department. 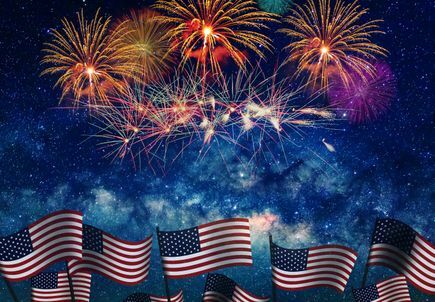 Here are a few tips to help you stay safe. 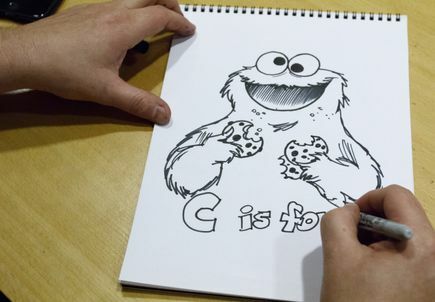 More than 50 cartoonists visited OHSU Doernbecher Children's Hospital Friday, drawing for and with children receiving care and their families. 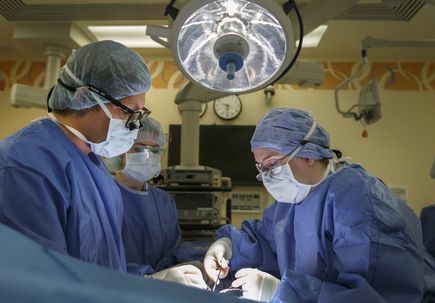 Much has changed in the nursing profession, but what remains the same is nurses at OHSU continue to “help patients stay safe and achieve the highest possible quality outcomes they can." 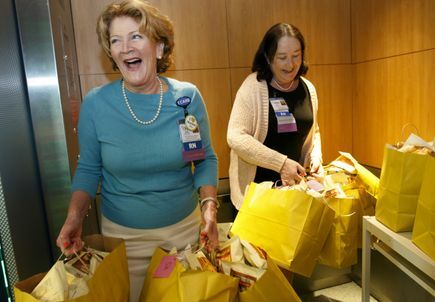 More than 1,400 individuals currently volunteer their time in support of OHSU’s health care, education and research missions. 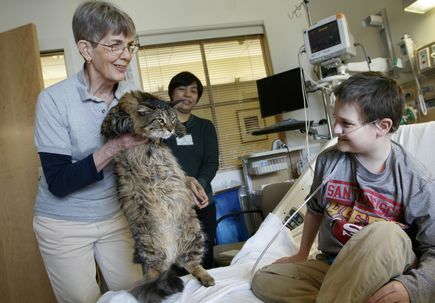 Nearly everyone has interacted with a doctor at some point in their lives. 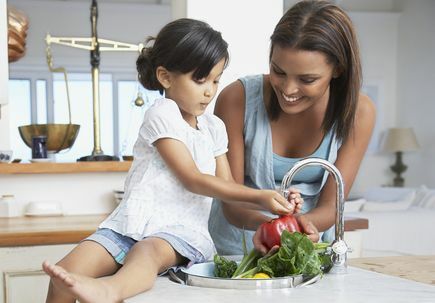 March 30, National Doctors’ Day, is a time to thank those who work to keep us healthy and have dedicated themselves to serving their communities. OHSU's new Road Crew, a 15-person snow removal team organized in January 2016, helped keep Marquam Hill accessible throughout this winter's worst storms. 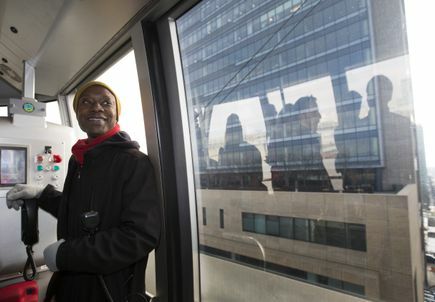 Since the Tram opened in January 2007, it has provided more than 16 million trips, with about 9,000 people riding on an average weekday. The tram allowed OHSU to expand to the South Waterfront, a previously underused brownfield industrial site which was difficult to access. 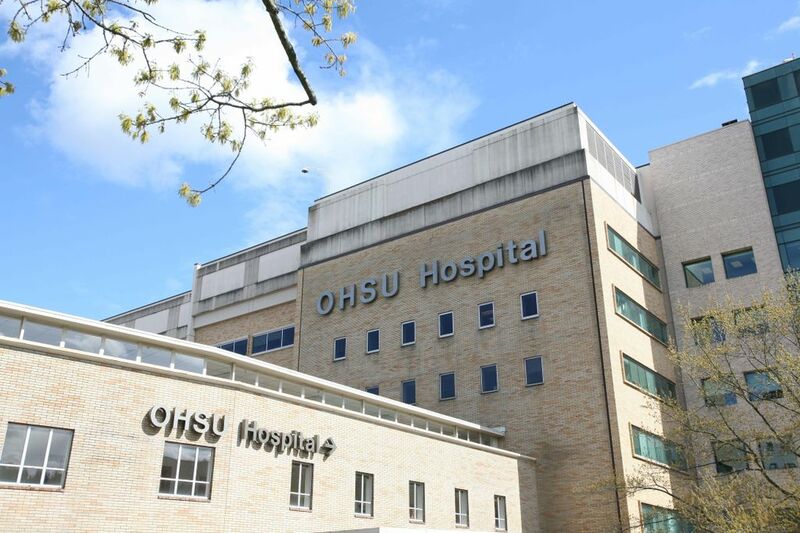 Having rapid and reliable transportation to the riverfront made it possible for OHSU to add more than 4,000 jobs and invest more than $1 billion in new buildings to create a world-class bioscience education hub. 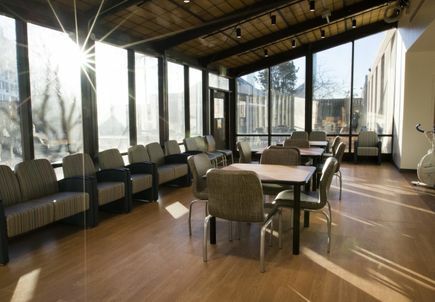 Oregon’s first and only psychiatric specific emergency room, the Unity Center for Behavioral Health, is scheduled to open later this month, improving care for people experiencing a mental health crisis. 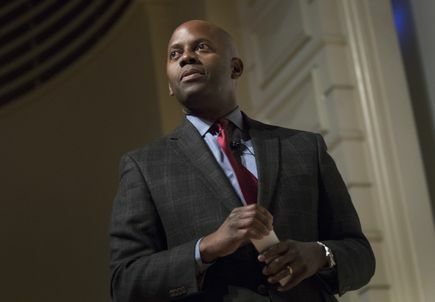 Talk by Dr. Brian Williams' is one of a number of events OHSU is hosting as part of Stand Together mission. 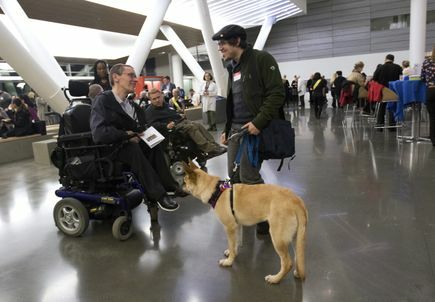 Hundreds of job seekers with disabilities turned out for the seventh annual OHSU Night for Networking event, held Oct. 26, at OHSU’s South Waterfront Campus. 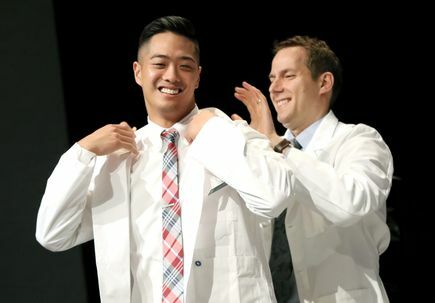 The OHSU School of Medicine "cloaked" 153 students in white coats during the annual White Coat ceremony, a rite-of passage event where students are officially welcomed to the health care profession.